by Professor Atsushi Hirata, Department of History, Ryūkoku University, Kyoto, Japan. In Japanese with live English translation. 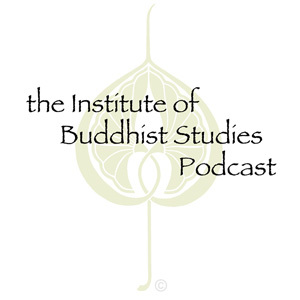 This is a six part series covering the 2011 Ryūkoku Lecture Series held at the Institute of Buddhist Studies in Berkeley, CA, in March 2011.